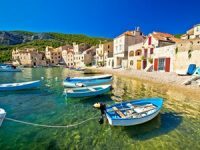 Dalmatia Island Hopping Holiday Tour [2019 / 2020] Book Today! 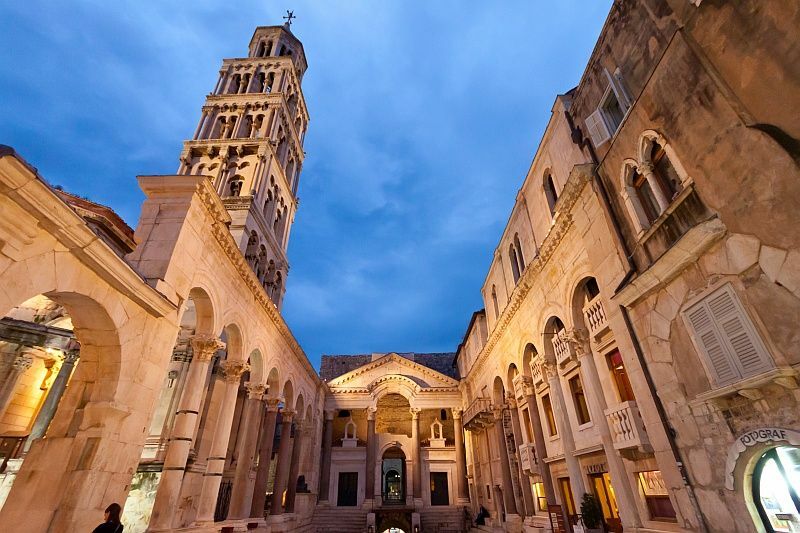 VISIT FOUR DIFFERENT HISTORIC ISLANDS AND TWO MAJOR TOURIST DESTINATIONS – SPLIT AND DUBROVNIK. 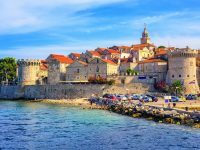 Over 11 days, this island-hopping tour takes you to four different historic islands and two major tourist destinations – Split and Dubrovnik. 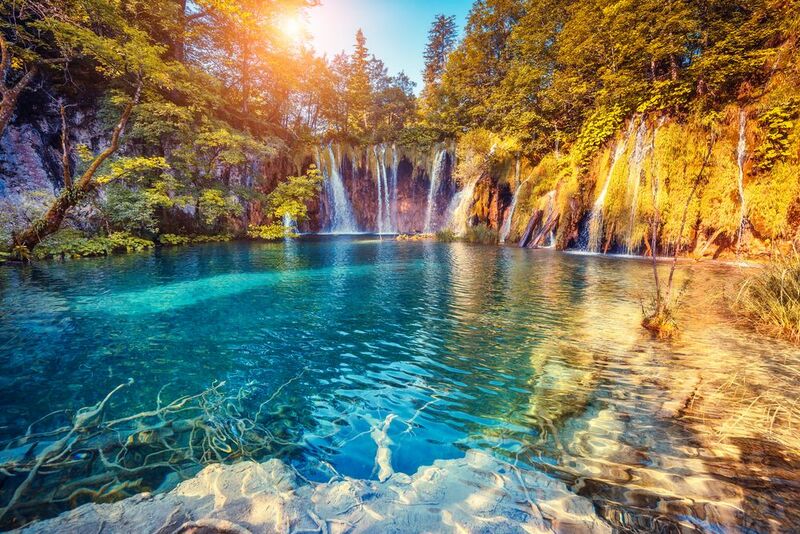 The Croatian coast consists of over 1000 islands and islets, most of them rich with cultural and natural heritage. 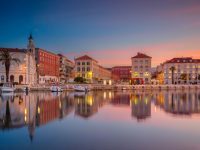 There certainly is a lot to do and see: this tour will show you the highlights of Croatia’s southern region of Dalmatia. 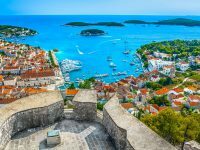 Each island has something unique to offer – Hvar its chic restaurants and magnificent cathedral, Korčula the unique fortified Medieval core. 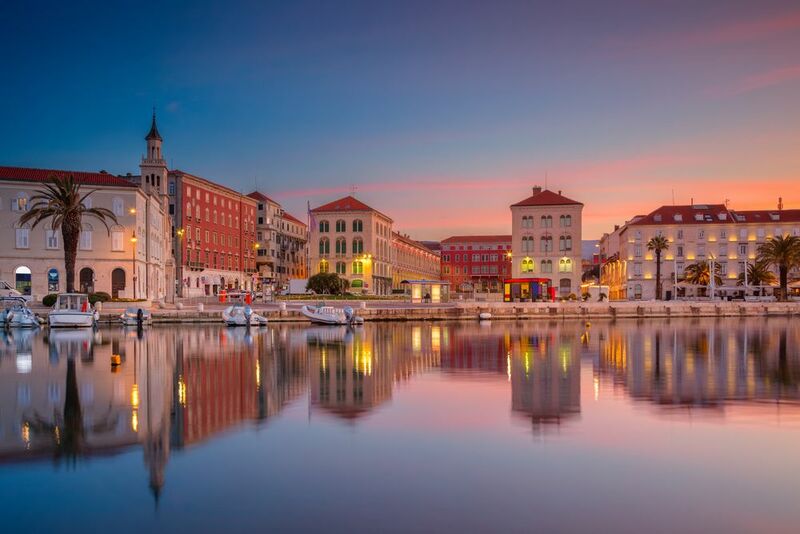 Vis is a perfect destination for nature lovers looking for peace and relaxation, and Brač boasts the most beautiful beach in the country – the “Golden Horn”. 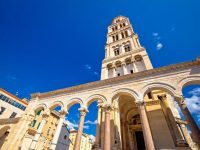 The tour starts in Split, popular for the Ancient Roman palace built by the Emperor Diocletian in the late 4th century AD. 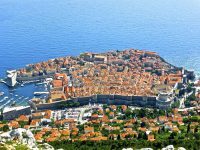 You will finish the tour in Dubrovnik, walking its spectacular Medieval walls and enjoying fantastic views over the Adriatic. We’ll pick you up from Split Airport or the hotel of your stay. You’ll be transferred to the tour hotel in Split. Free time for exploring the city and overnight. In the morning after breakfast, we’ll depart towards the island of Vis by catamaran. Relax on secluded beaches of numerous bays. Overnight at the hotel in Vis. 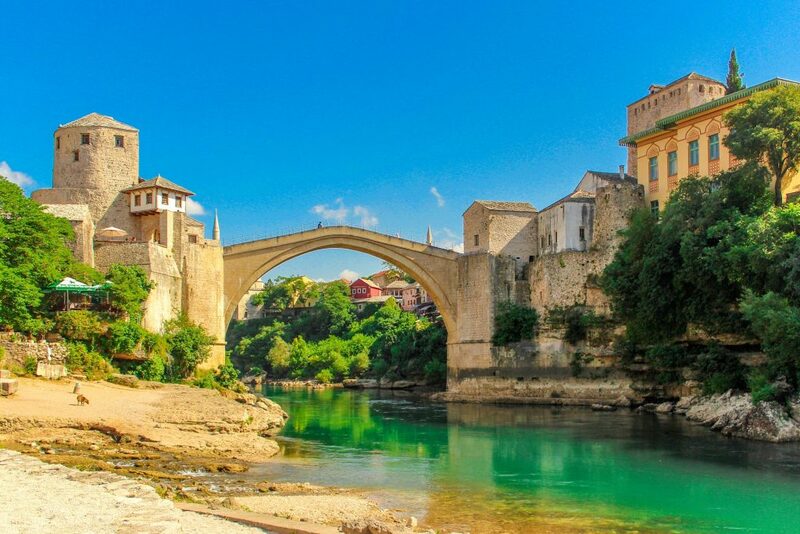 After breakfast, you can join us for the optional excursion to Island of Biševo. Soak up the sun and enjoy the crystal clear sea. 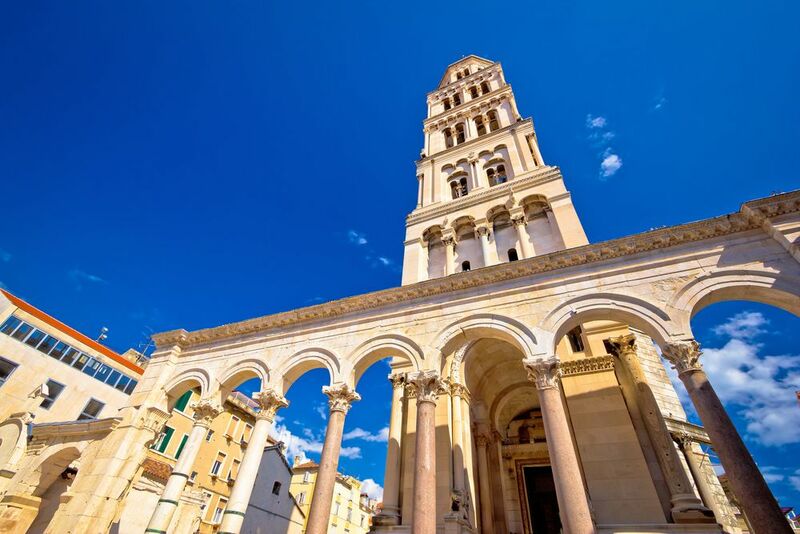 After breakfast, we’ll depart to the famous city of Split, one of Croatia’s most popular destinations. Overnight at the hotel in Split. Morning at leisure to explore the beautiful city of Split, famous for the Roman Emperor Diocletian’s Palace. Ferry from Split to Supetar on the Island of Brač and transfer to the hotel in Bol or Postira (both on Brač Island) for overnight. After breakfast, enjoy the free morning in Bol, the oldest settlement in Brač. The famous Zlatni Rat beach, in a shape of the golden horn, is reputed to be the most beautiful in the Adriatic. 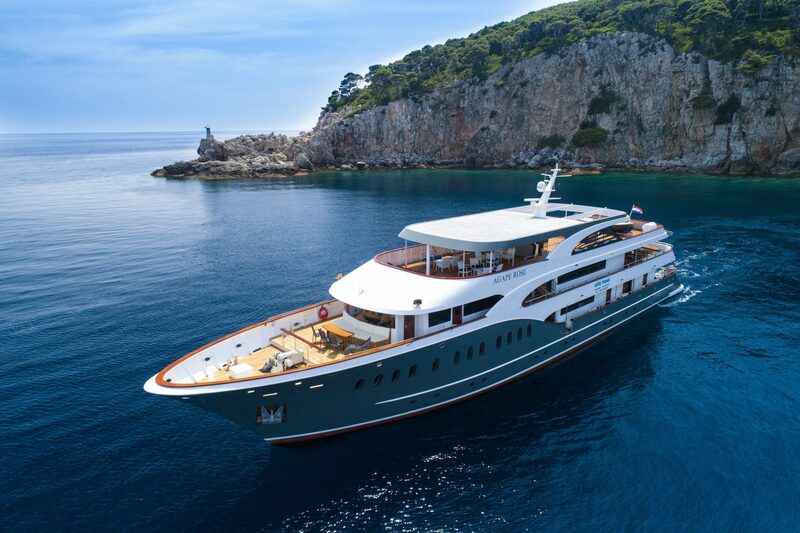 In the afternoon, we’ll depart from Bol to Helsa on Hvar Island. Transfer to a hotel in Hvar town for overnight. 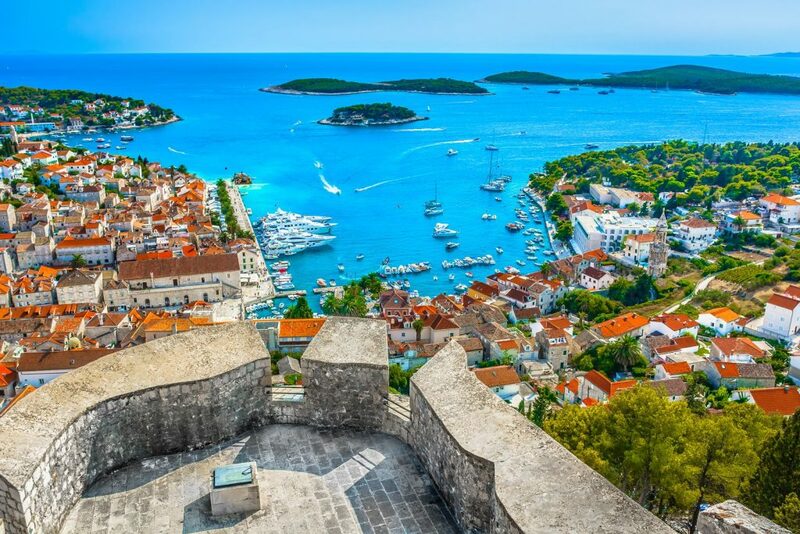 Free day for strolling the cobbled streets of Hvar, boasting a beautiful Cathedral of St Stephen and picturesque narrow streets. 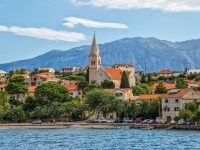 This is a historic town and a former Greek colony, full of cultural heritage and is also known as the sunniest place in Croatia. Overnight at the hotel in Hvar. 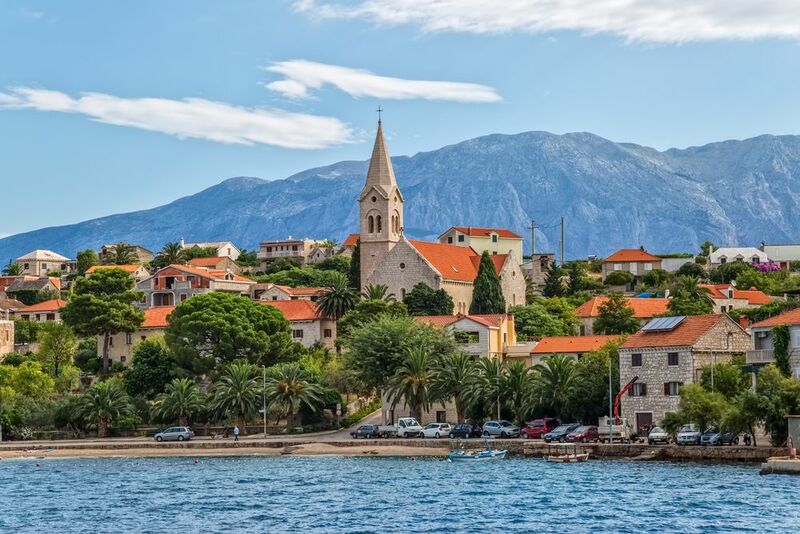 After breakfast, we’ll depart from Hvar to the island of Korčula by boat. Transfer to the hotel in the town of Korčula for overnight. 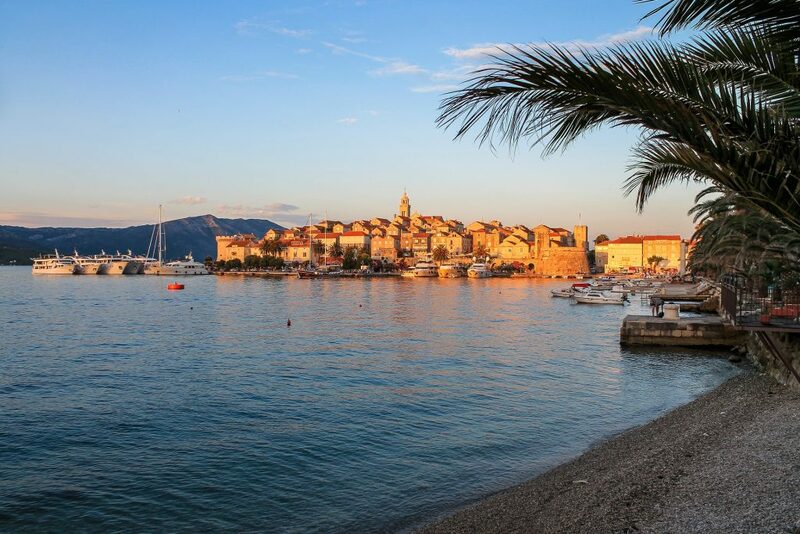 After breakfast, spend your free morning exploring the old town of Korčula, another former Greek colony. Explore the beautiful churches and magnificent palaces. 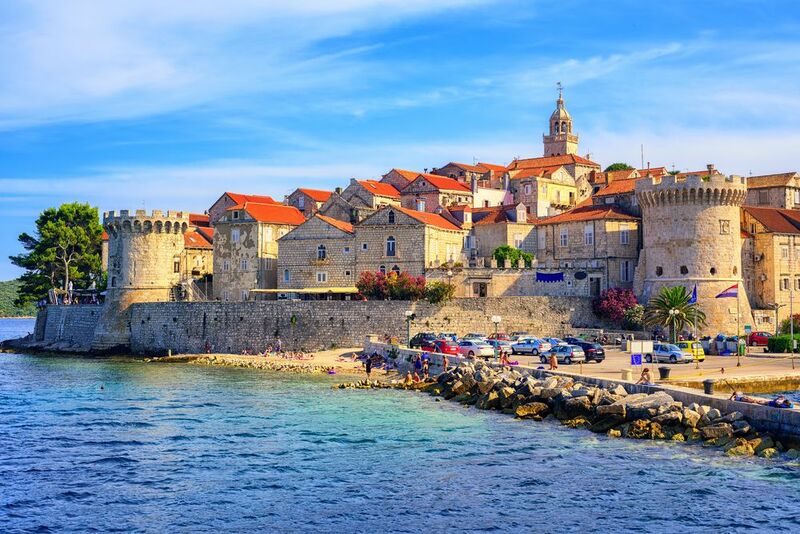 In the afternoon, we’ll depart from Korčula to our final stop – Dubrovnik. Overnight at the hotel in Dubrovnik. 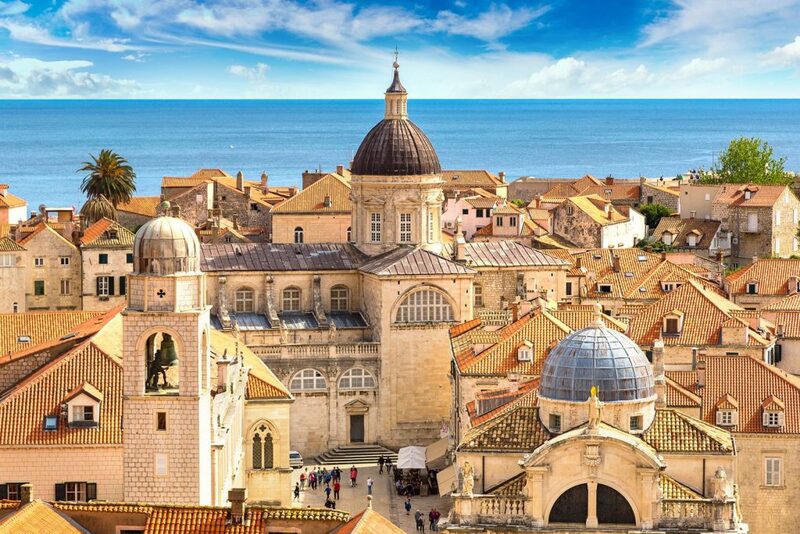 Enjoy your free time in Dubrovnik, exploring this beautiful Medieval city, also known as the “Pearl of the Adriatic”. 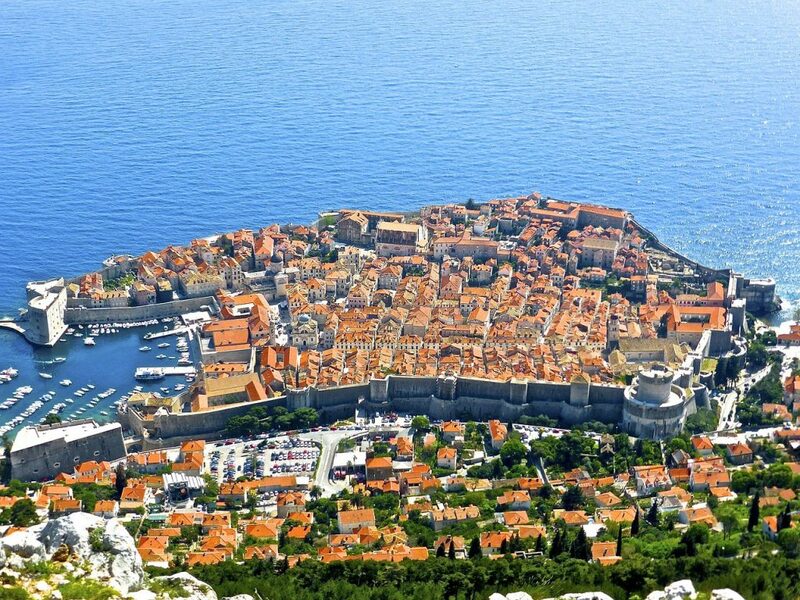 Dubrovnik is today an absolute star of Croatian tourism. 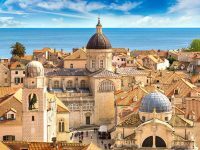 Transfer to Dubrovnik Airport (or hotel in Dubrovnik) & end of the tour.